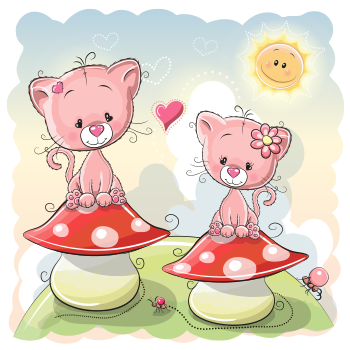 Give your Facebook timeline a dose of cuteness when you post this adorable image of two cats perched on brightly shaded mushrooms. 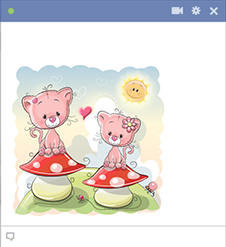 A pop of color is always a great way to attract people to read your latest FB post. These darling felines are sure to garner attention. Plus, like our other imagery, this one is free to share.